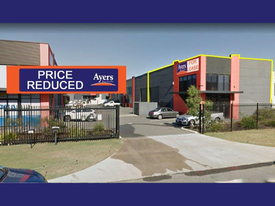 19 Commercial Real Estate & Properties in Landsdale are listed in 2 categories. 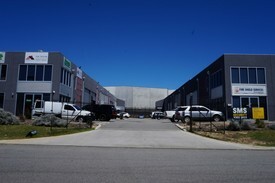 We have 22 Industrial Warehouses Sale & Lease and 1 Development LandsSale & Lease . 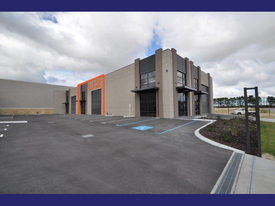 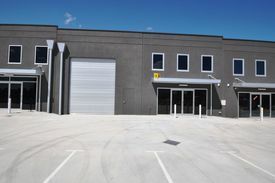 210sqm Warehouse | Small Complex $17,000 p/a Plus GST &..
600sqm Hardstand Hardstand $15,900 p/a Plu..
3 X Office | Warehouses | Easy Access To Hartman Dr 2 LEFT | $13,200 to $15,6..
Price Reduced 705sqm Office | Factory Price Reduced To $75 p/sq..
313sqm Street Front Warehouse In Small Complex Price Reduced $25,040 per..